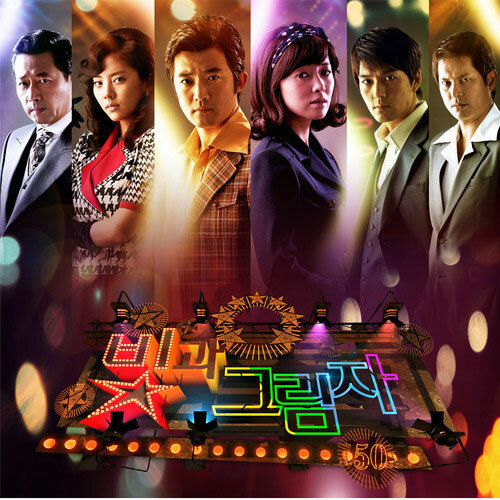 The first OST (original soundtrack) for MBC 50th anniversary celebratory drama series Lights and Shadows is released on December 13th, 2011. The Lights and Shadows OST part 1 contains a total of seven tracks, of which six are music with only 1 song. The title of sole song in the OST is Have You Forgotten (잊었나). Have You Forgotten is sang by After School (애프터스쿨), a South Korean girl group which has a unique admission and graduation concept, where members are added or withdrawn at appropriate time. The song is composed and written by 2LSON (투엘슨). Listen to Have You Forgotten (잊었나) at YouTube. Have you forgotten that you said you only see me no matter who comes? Have you forgotten that you said couldn’t forget our electrifying kiss? Have you forgotten that you said you would love me as much as I believe in you? What beclouds your eyes, who used to walk to me with a warm smile?